For over 55 years our dedicated team of specialists has provided service and support for all Nav-Aids products. 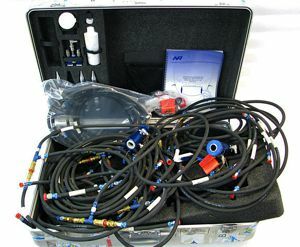 Nav-Aids adaptors, hoses and accessories are built to provide years of trouble-free operation. The good news is that the Nav-Aids product line does not require any scheduled maintenance or calibration. All items are GO or NO GO, and if no issues are discovered during pre-use inspection or during use, they are GOOD TO GO. Beyond that, virtually all units are easily field serviceable and most technicians find the procedures intuitive. 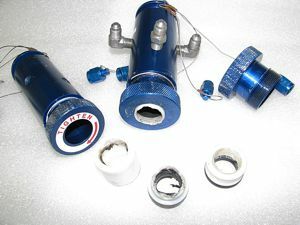 Seal and spacer kits, replacement parts and consumables of all description are always in stock for immediate delivery and our in-house specialists are always standing by to answer any questions you may have. This resource is there to provide you with step-by-step instructions from beginning to end, including any questions you may have regarding Functional Test Procedures (FTP).